As a Fellow, Kamene manages the Billion Dollar Green Challenge, including identifying Green Revolving Fund (GRF) project trends, consults on best practices, utilizing research and engaging media outlets to support and promote current participants. They lead communications with sustainability-driven institutions, inspiring them to cement their commitment by establishing a GRF and joining The Challenge network of institutions actively implementing long-term, low-risk investments in sustainable facilities. They also facilitate relationships between the hundreds of users of the Green Revolving Investment Tracking System (GRITS) to streamline information sharing and inspire innovative problem-solving on an institutional level. Kamene is a graduate of the University of Texas at Austin with degrees in Biology (Neurobiology) and History. A long-time community social justice and environmental justice organizer, they believe that investing in facilities and resource efficiency through the Green Revolving Fund model is a significant, economic piece in the bricolage re-imagining of a livable future. 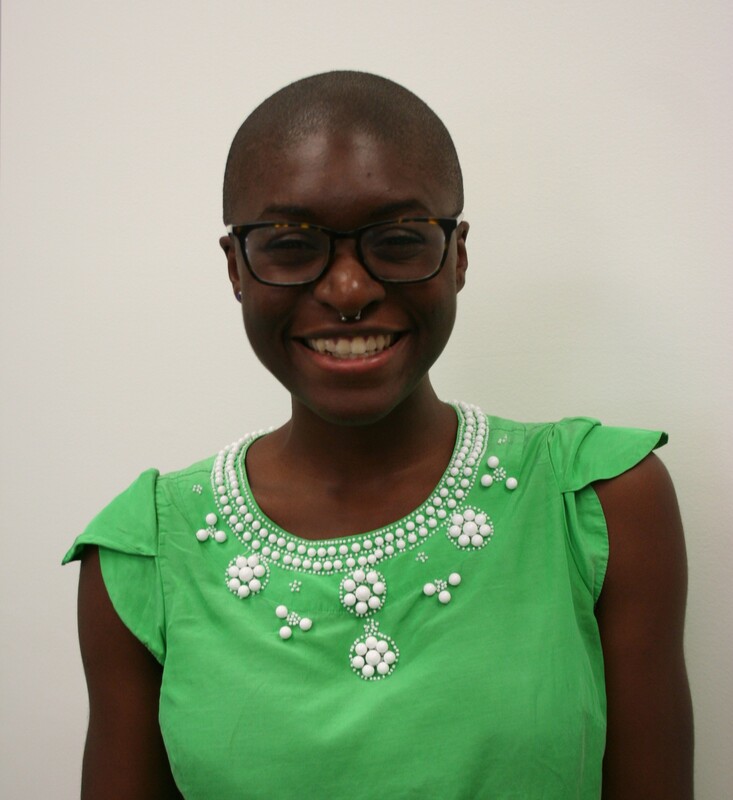 Before joining SEI, Kamene advocated for energy efficiency and renewable energy bills during the 2015 Texas Legislature as a Clean Energy Intern with the Lone Star Chapter of the Sierra Club and served as an Energy Educator with the Montana Department of Environmental Quality through the National Center for Appropriate Technology’s Energy Corps program.